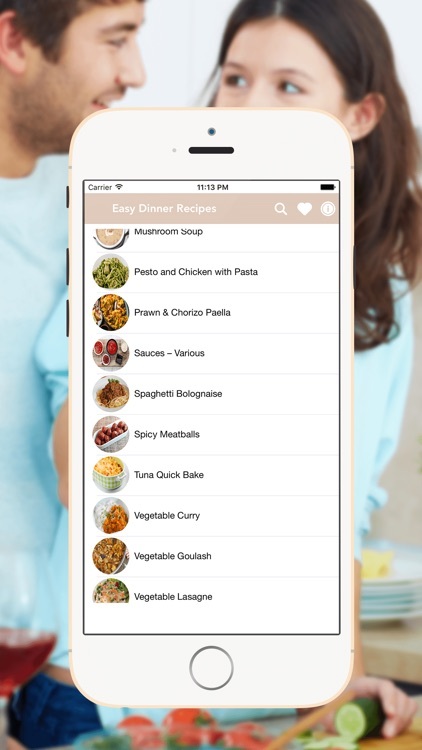 Try out our amazing collection of easy chicken, beef & pasta recipes for dinner . 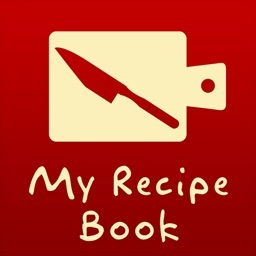 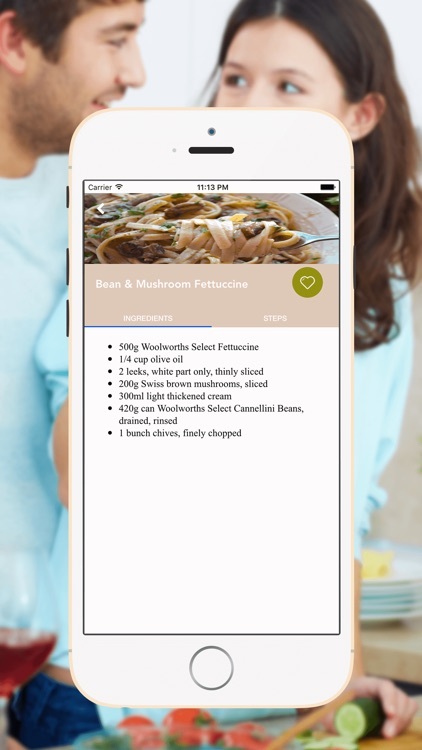 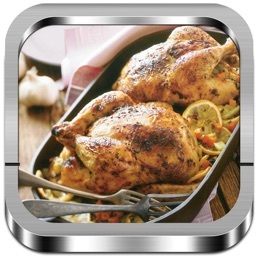 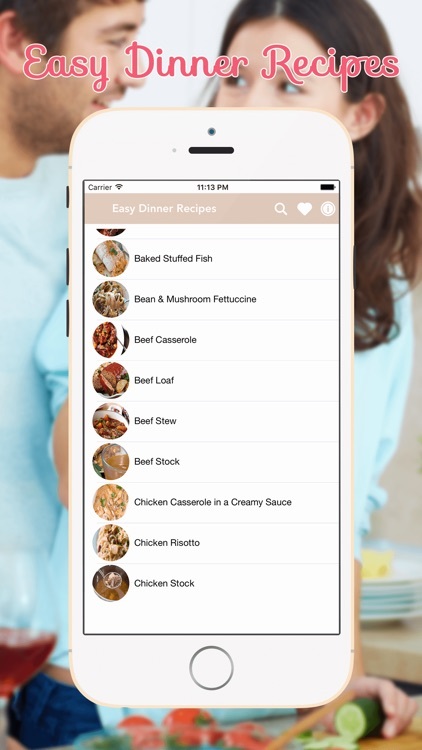 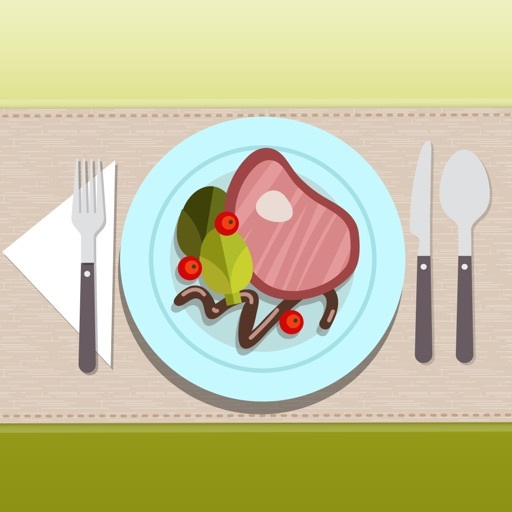 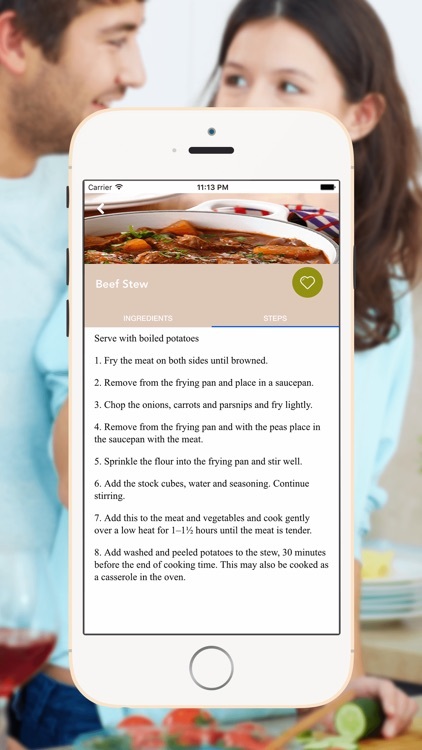 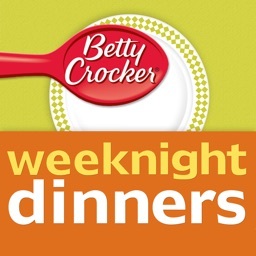 Quick and easy dinner recipes is an app that you will love, No internet access needed (it works offline too)! 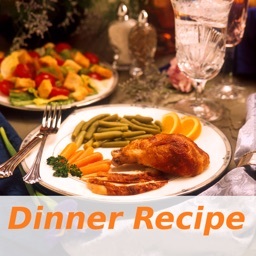 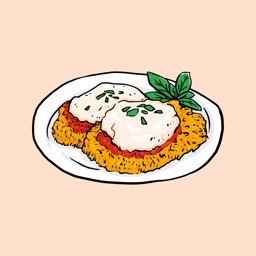 Easy Dinner recipes & Ideas contains Advertising please don't leave bad review because you don't like ads, this is the only way for financing for development.